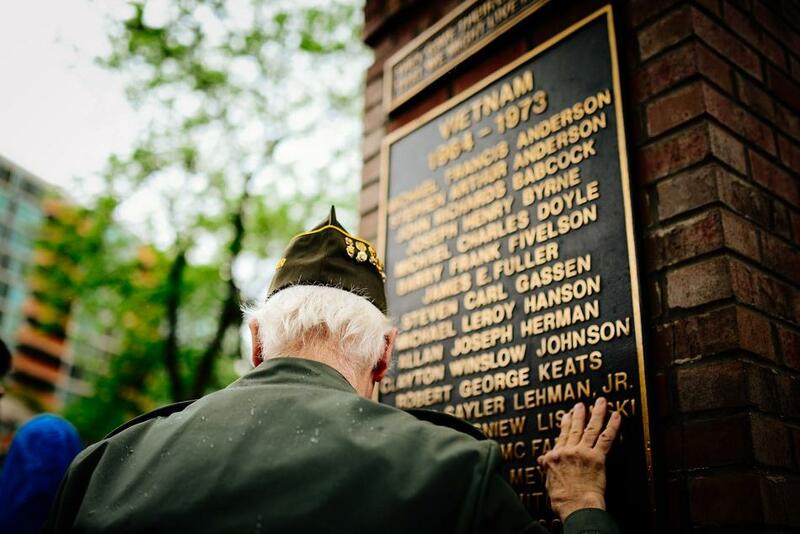 Welcome to The Daily’s photo blog: Captured. 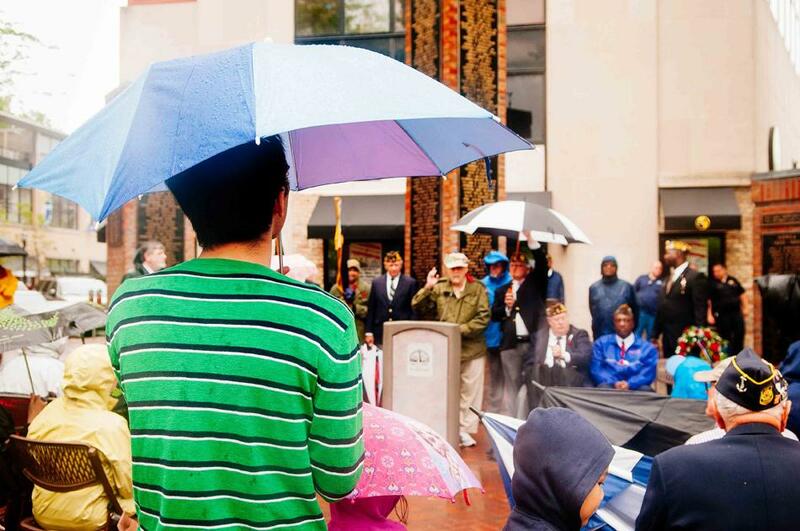 This is a space to share photos by The Daily’s staff as well as photos from members of our community. Students can submit entries to be considered from their classes, vacation or just from around NU by emailing photo@dailynorthwestern.com. 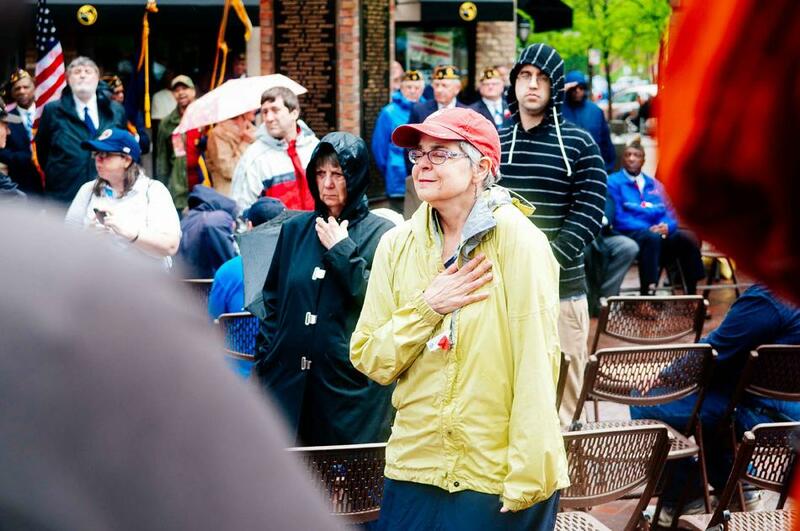 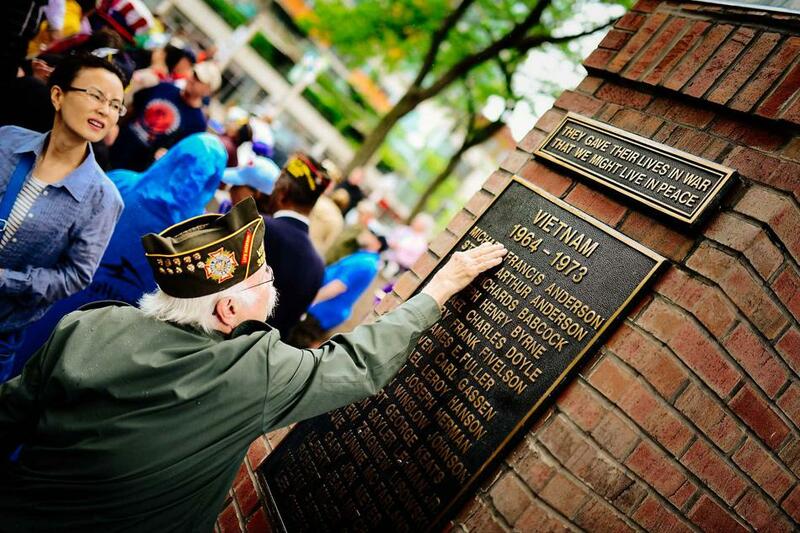 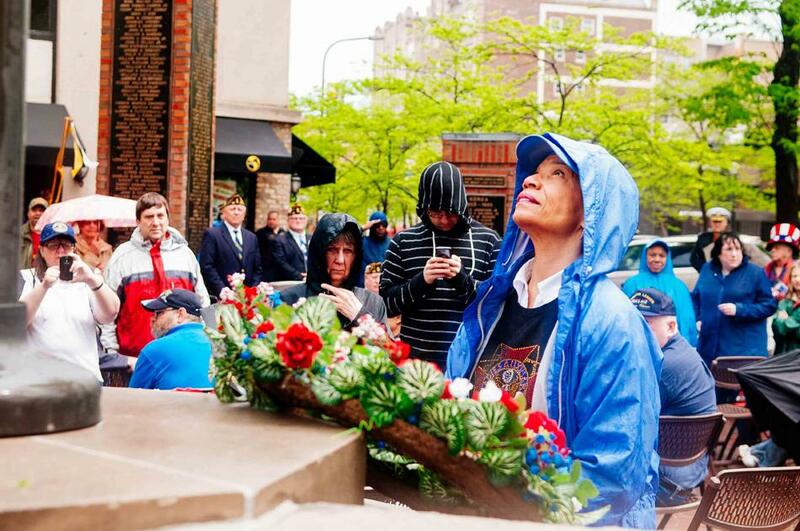 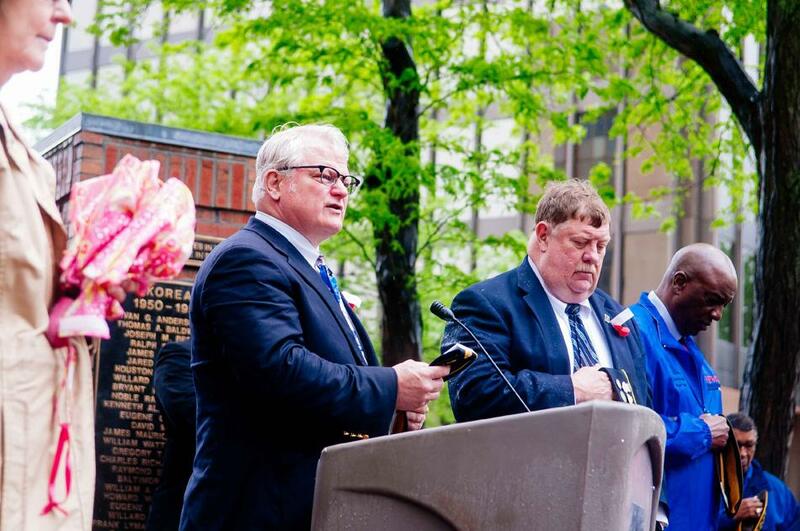 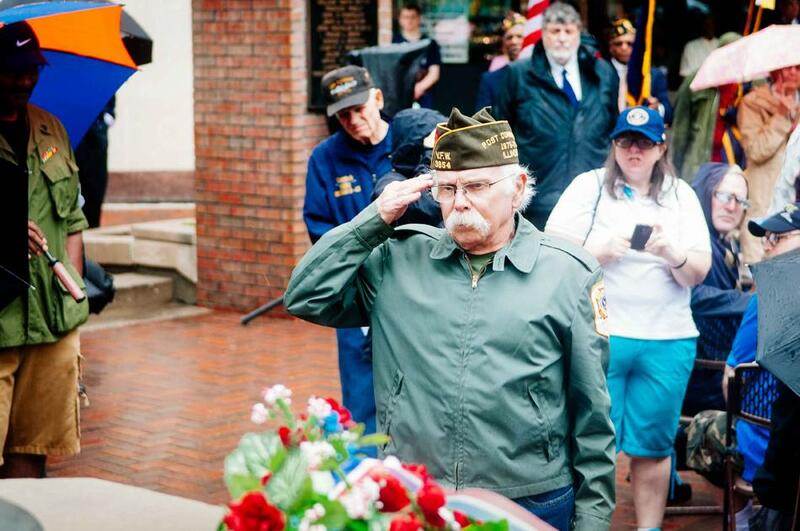 Evanston held its annual Memorial Day Ceremony on Monday at Fountain Square to honor U.S. soldiers that have died. 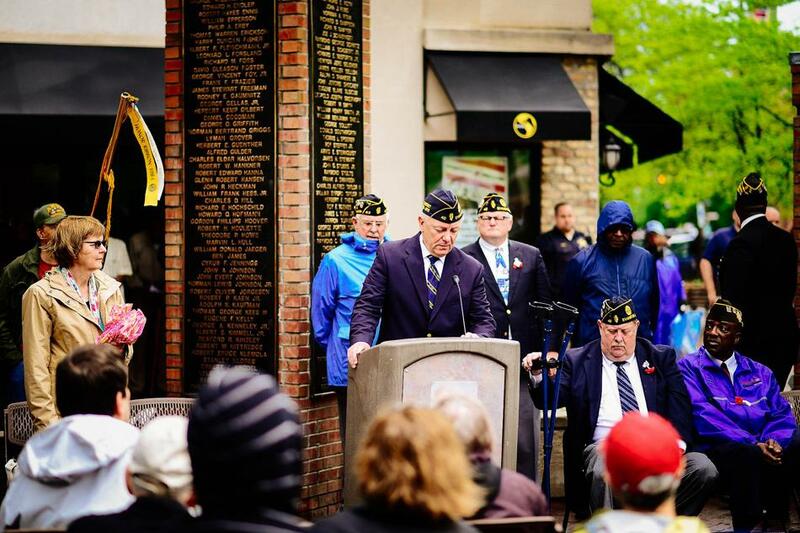 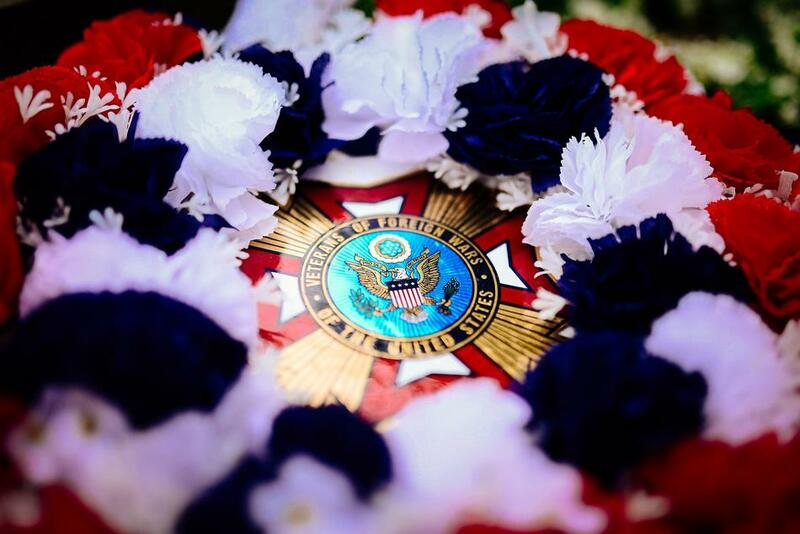 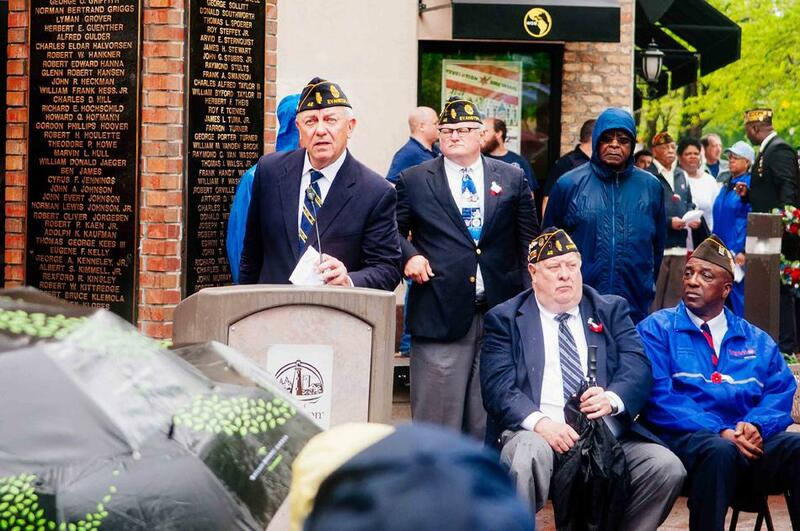 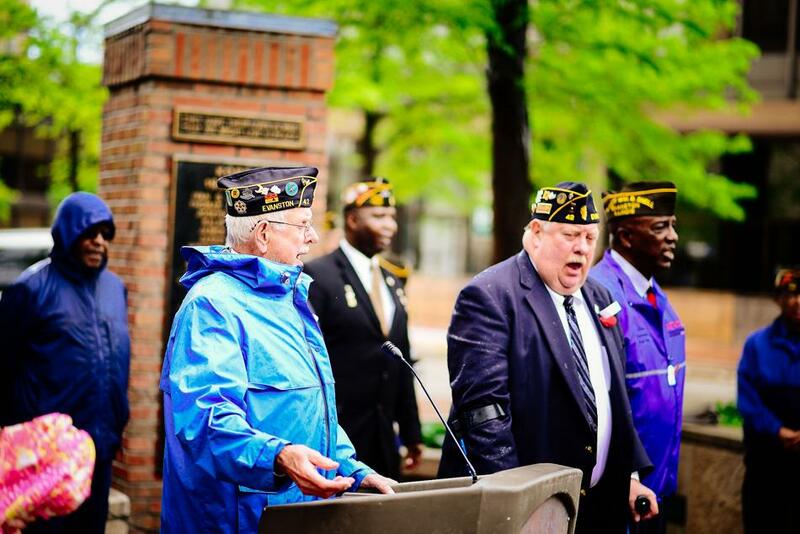 The ceremony, hosted by the American Legion Evanston Post 42, included speeches by local veterans and a rifle salute from the Rickover Naval Academy. 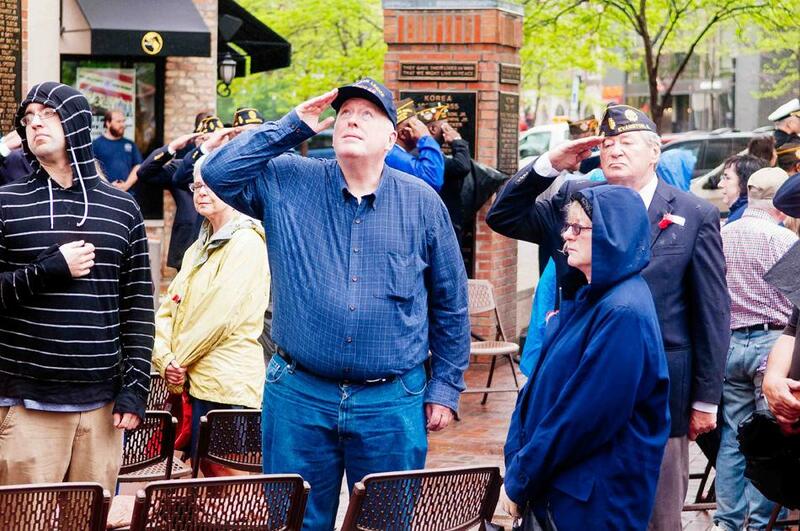 Despite the rainy weather, about 75 people attended the event, including Mayor Elizabeth Tisdahl.